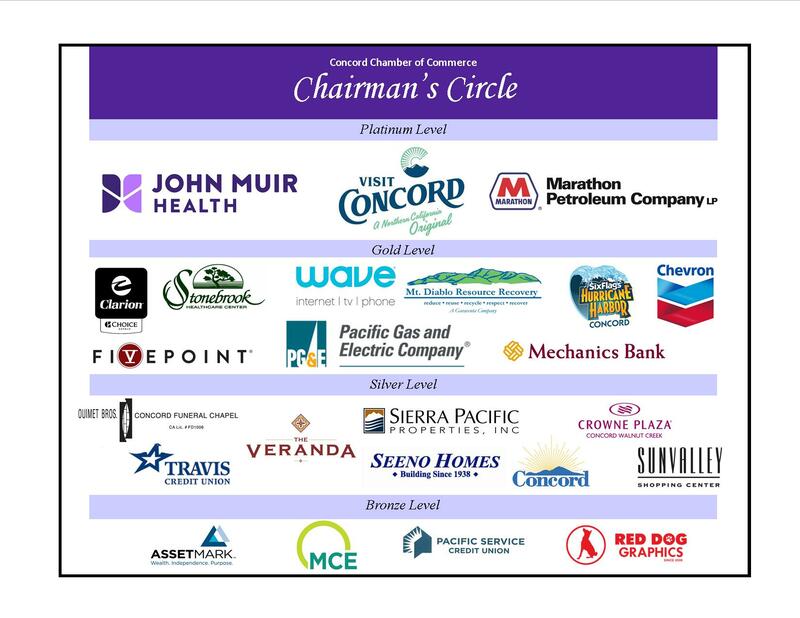 Join us for our Monthly Business After Hours Mixer at the Food Bank of Contra Costa & Solano! We are switching up our food sorting this year, and will have a competition between the Young Professionals vs. the Seasoned Professionals! Don't forget to dress comfortably!